Galway Bay's Eddie McCormack has never claimed a senior championship but the man who famously played second fiddle to a 16-year old Rory McIlroy in the 2005 Irish Close final has a chance to break his duck on Sunday. 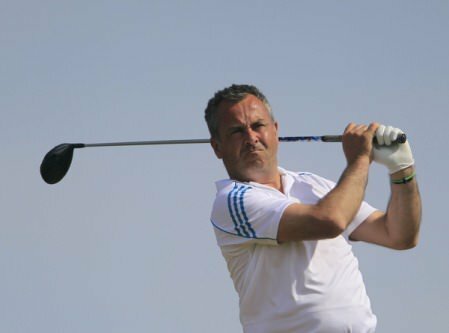 Now 45, the colourful Cavan man fired a second successive 70 at Portumna to take a one-stroke lead over Castle’s Peter McKeever (72-69) and Dun Laoghaire’s Paul Murphy (72-69) into the final 36 holes. He made three birdies in the morning round to trail Galway’s Joe Lyons by two shots, then made five more in the afternoon to top the leaderboard on four-under 140. 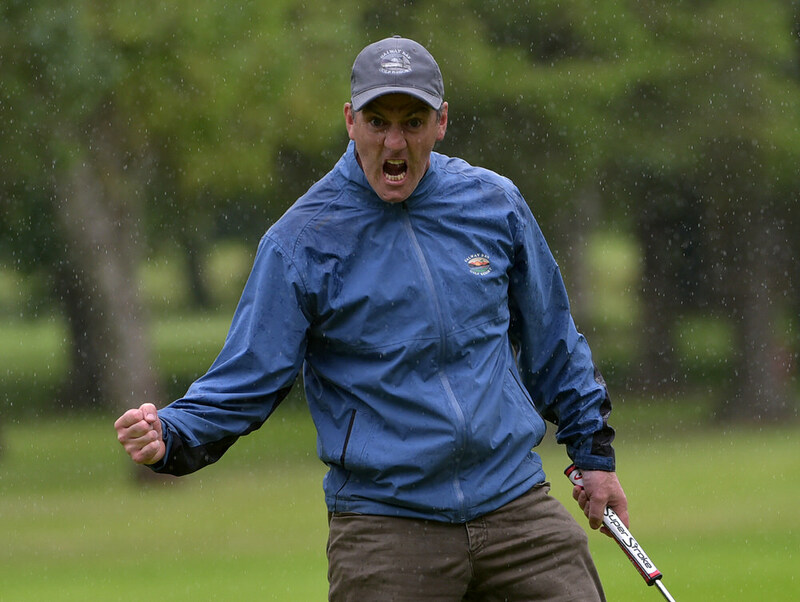 With three Connacht, two Ulster titles and one Leinster Mid-Amateur crown since 2009, the former international is now a six-time Mid-Amateur champion. Oughterard’s Devin Morley, who was tied third in the East of Ireland Championship at Baltray on Monday, is lurking just three off the pace, tied for fourth alongside the evergreen Lyons on two-under. 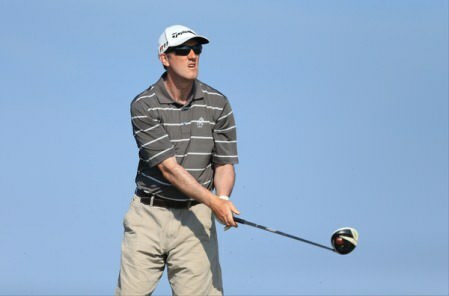 Carton House’s Marc Boucher shot a 68 in the second round to move up to tied sixth with local man James McLoughlin on one-under. The cut for the leading 39 and ties fell at six-over 150. Galway’s Eddie McCormack fired a five under par 67 to take a two stroke lead into this afternoon’s final round of the East of Ireland Amateur Open at Co Louth.